Les comparto información sobre una próxima conferencia. Más información, aquí. 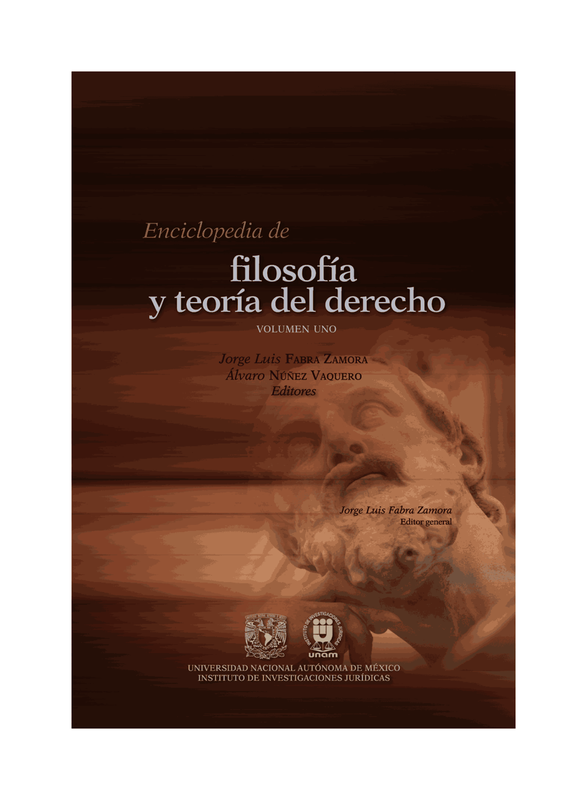 The Bajo Palabra Philosophy Association of the Autonomous University of Madrid (UAM) has been working throughout the last few years to promote and develop research and scholarly work in Humanities and Social Sciences, particularly in Philosophy, as well as to support its diffusion beyond the academic world. For this reason, and as a natural extension of its activities, last year the Bajo Palabra Philosophy Association undertook the project of a 1stPhilosophy Conference, entitled “Reflections on a Plural World”, with the intention of maintaining the continuity of the project as a periodic, annual event, taking place every winter. Bajo Palabra Philosophy Association is currently preparing the next edition of the Conference for 2012, which this time will be held the 12, 13, 14, 15 and 16th November 2012, on the UAM Campus, in connection with the inauguration of the UNESCO Chair (whose official denomination, incidentally, is “Philosophy, Human Rights and Democracy”, thus perfectly overlapping with the main thematic axis of this year’s Edition of the Conference). Our aim, therefore, is to open a space for exchange, dissemination and collaborative work between people coming from different areas of knowledge, geographical areas, and personal and intellectual experiences. We are inviting students, scholars and researchers from different countries and with different academic backgrounds to exchange the results of their work with each other, at a time when interdisciplinary is more important than ever, and when diversity is the driving force behind every development. Our Conference offers its participants an opportunity to explore the complexities, possibilities and contradictions of present societies from different viewpoints and perspectives. 30th June 2012: deadline for abstract submissions. 15th. September 2012: deadline for the article submissions for the II Bajo Palabra’s Young Researchers Prize. 9th. November 2012: deadline for conference registration. 12, 13, 14, 15 and 16th. November 2012: Dates the Conference will be hold. 30th. November 2012: deadline for the final draft submissions in view of their publication in the Bajo Palabra. Journal of Philosophy, according to the journal’s rules of submission. THE CALL FOR PAPERS CAN BE DOWNLOADED FROM THE FOLLOWINING LINK. The deadline for the admission of text to the competition is September 15th2012. The Jury will communicate its choice during the Conference.